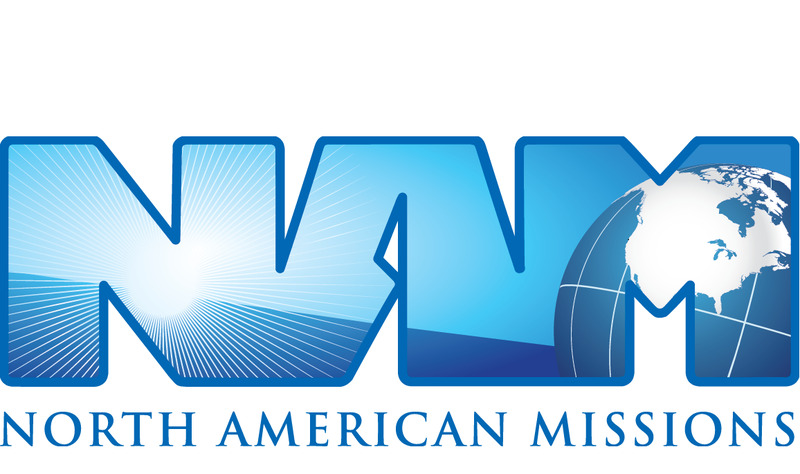 Your contribution to North American Missions will help plant, grow and multiply new churches in North America. Church planting is the most effective way to bring lasting hope to any community. Today’s new church plants produce tomorrow’s harvest of souls, saints and clergy. These souls are on the verge of doing incredible things for the Kingdom of God – “but how will they hear without a preacher.” Your contribution to North American Missions will help plant, grow and multiply new churches in North America.